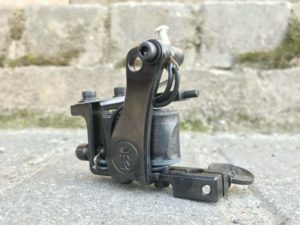 If a beginning tattoo artist can start trying creating skin images without a shader, he cannot work if not using a liner. A tattoo starts from a contour. 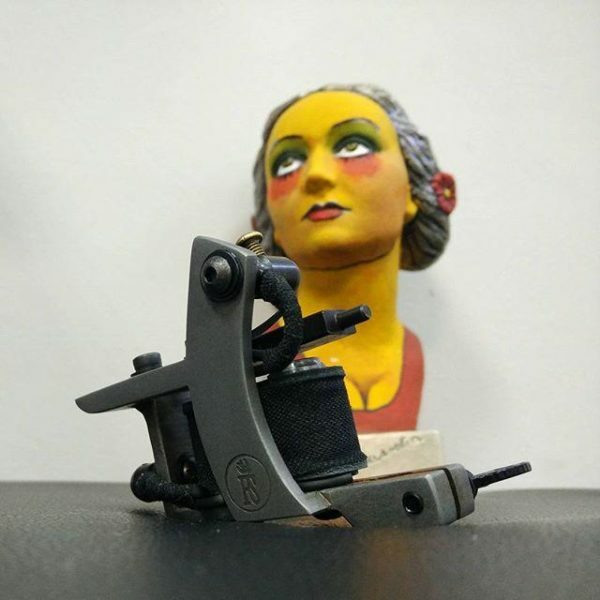 With miniDOZZER TrueLiner GS Tattoo Machine a master creates ideal lines of the future image. 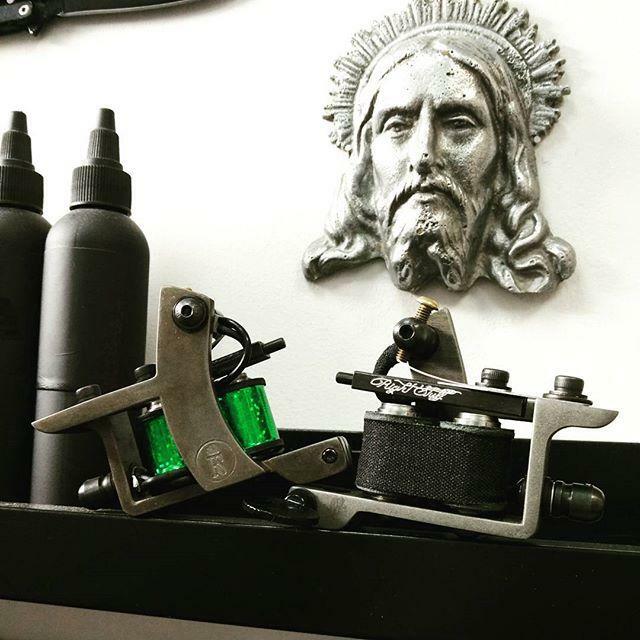 Ideally, a master owning a tattoo business uses both liners and shaders. Each unit uses its own groups of needles suitable for its optimal performance. Ordering this device with 25 millimeters 8 wraps coils, read about its characteristics. 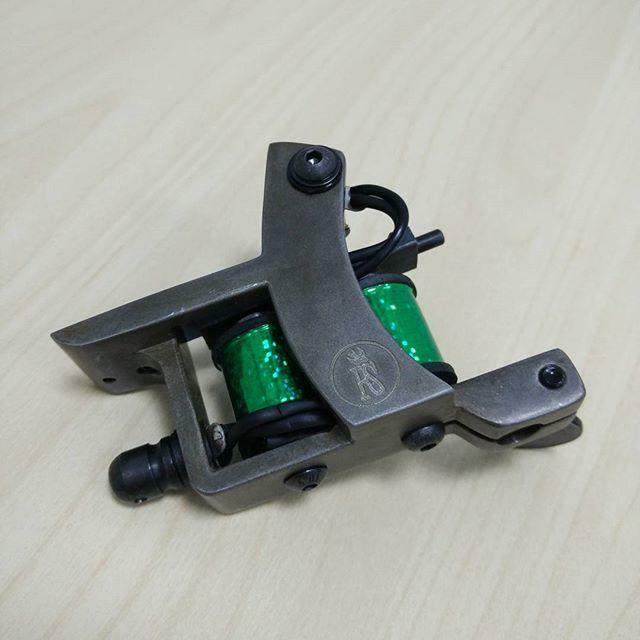 These details will be an irreplaceable help in your future work with tattoo equipment. This model manufactured from stainless steel makes medium strokes. Creating line machine works faster. The synchronous operation of the needle configuration and the artist’s hand movement is also needed. Stuffing lines requires a quick work so that the tattoo artist can fill a precise exact line. 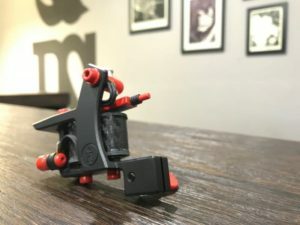 This unit that weights 140 grams is operated when 5-14 Rl needles are used. Being run at140 Hz the liner works at 6,6V voltage.